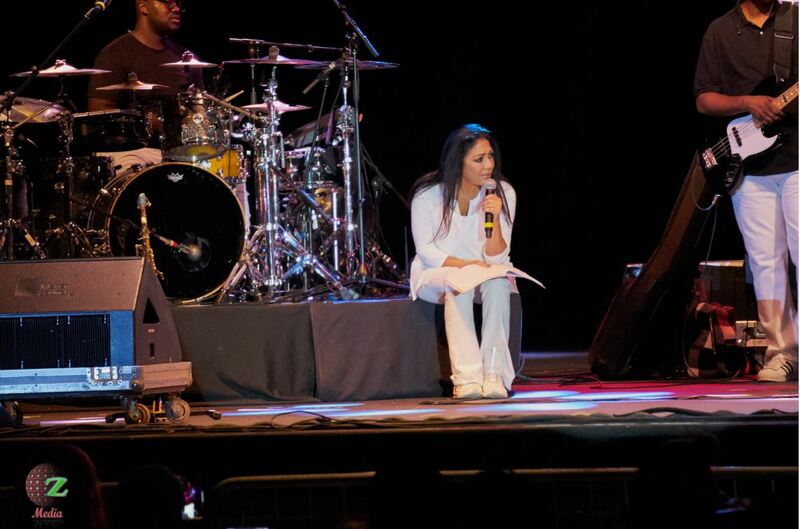 The legendary Sheila E. closed out the first Wolf Creek Funk Series concert of 2016, last Saturday, in the way that only she could. 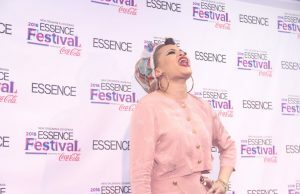 Her noted band members and backing singers, Liv Warfield and Lynn Mabry each matched her energy as they lit the stage on musical fire to the thrill of the packed crowd. 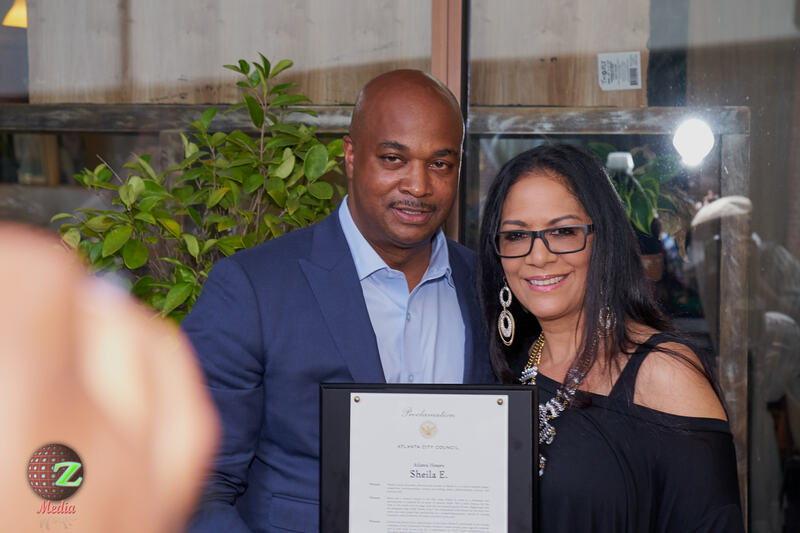 In the middle of the icon’s set, Councilman Kwanza Hall told attendees of the proclamation given to her the day before, at a private media reception, and excitedly announced that July 16th was Sheila E. Day in Atlanta, GA. 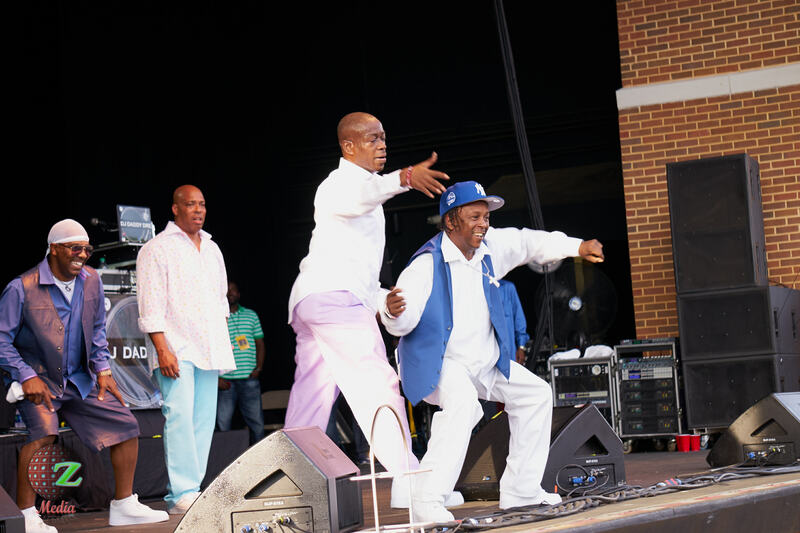 The July 16th Wolf Creek Funk Series also featured Confunkshun, Lakeside, and the Mary Jane Girls. 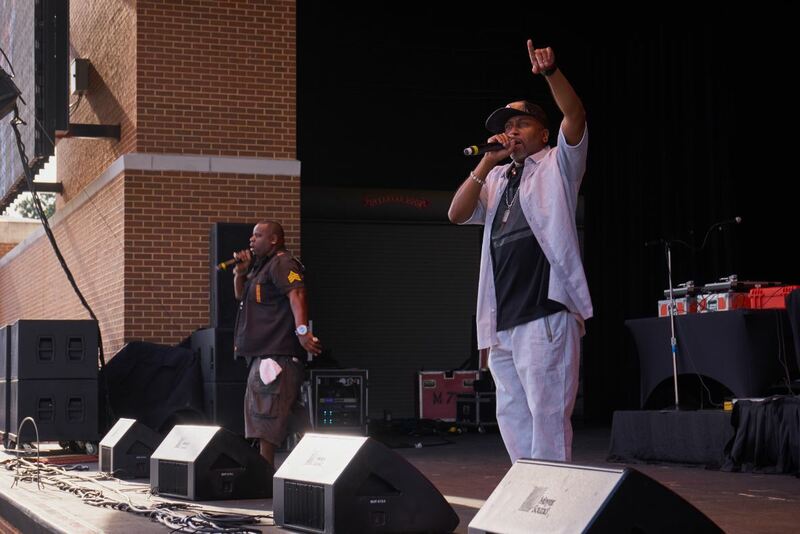 The concert was hosted by Comedian Marvin Dixon with music by DJ Kelly in between performances. 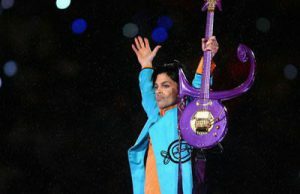 The icon revealed that this was her third time performing the single that was inspired by the loss of her dear friend and frequent collaborator, Prince. 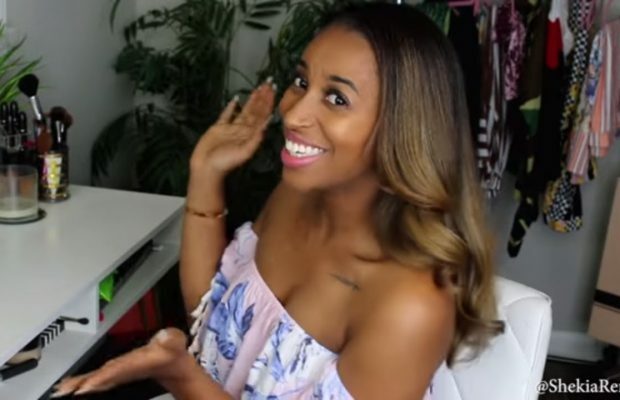 According to her website, “In awareness of the incredible response to the “Girl Meets Boy” song and video, we at Stiletto Flats recognize the need of so many millions to heal. 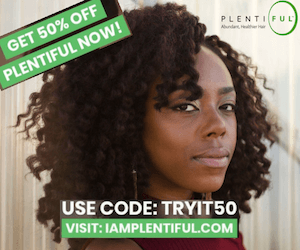 As our gift of love, appreciation, and empathy with you, we ask that you please accept the work to download and listen to, to help with our healing process.” Watch the video for the single. 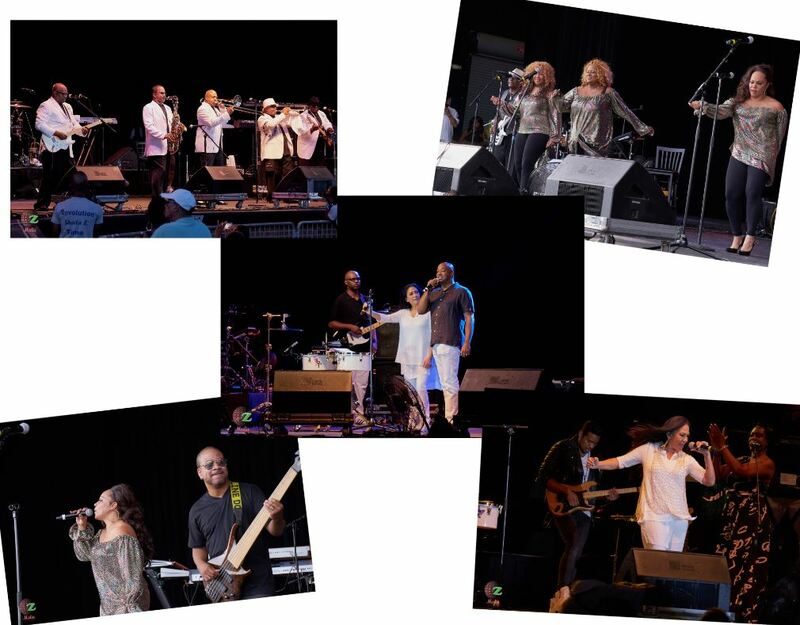 Please see more pictures of the Funk Series concert below. 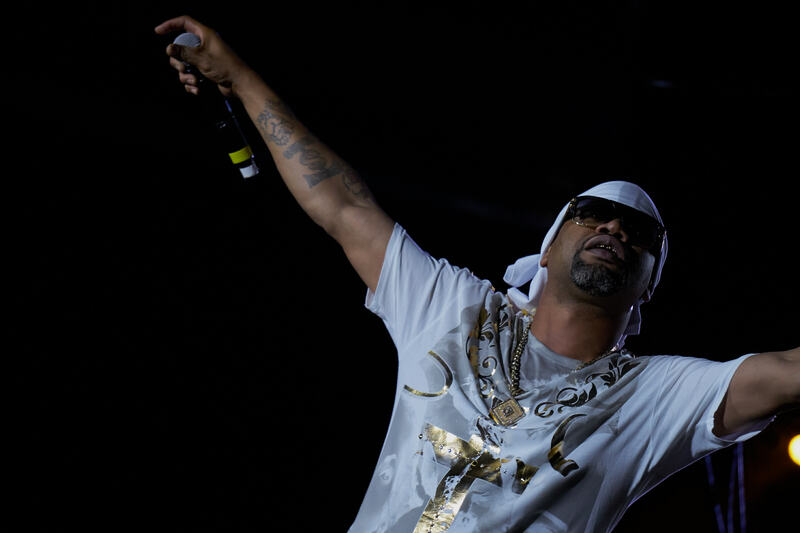 The weekend prior, JD Entertainment, the producer of the Wolf Creek Funk Series, celebrated a sold-out OLD School Hip Hop Festival. 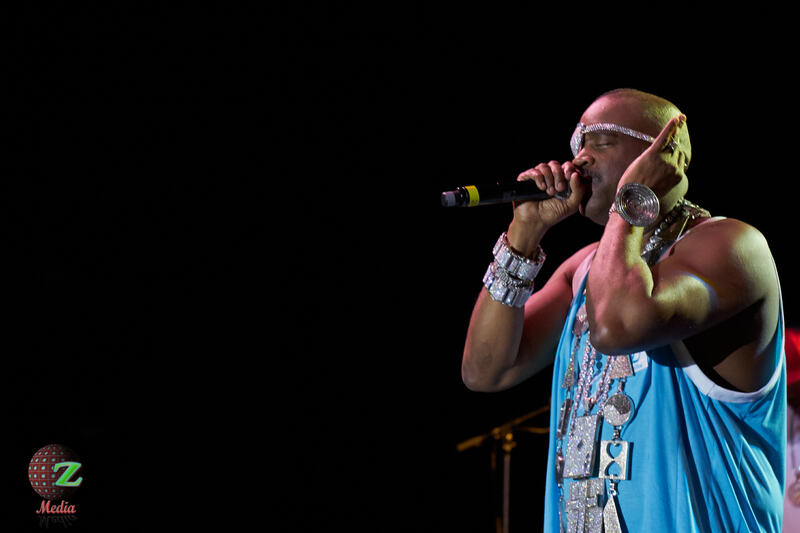 Rob Base, Whodini, Big Daddy Kane, Juvenile, Slick Rick and Doug E. Fresh took show attendees on a journey through yesteryears as they sang musical faves. 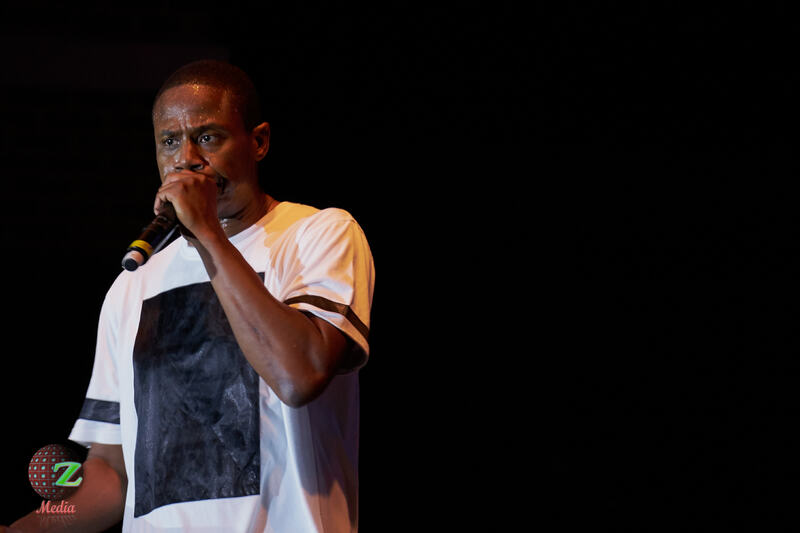 Comedian Griff kept the sold-out crowd entertained in between performances. 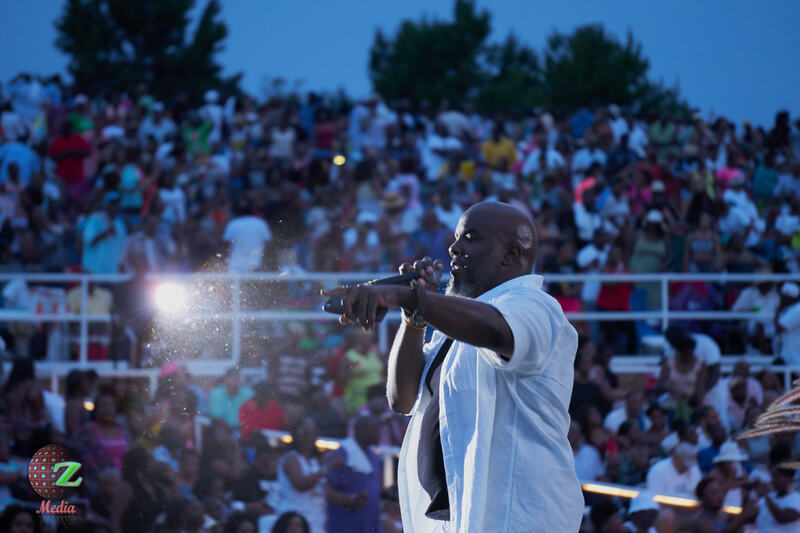 As the summer steams forward – pun intended – musical lovers continue to look forward to the concerts at Wolf Creek Amphitheater. Check out some of the upcoming shows and definitely get your tickets at Ticket Alternative.